Affiliations | Kimball Associates, Inc. 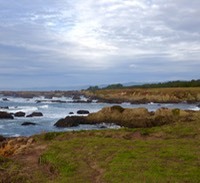 Serving the Mendocino Coast and the Greater S.F. Bay Area. Kimball Associates, Inc. has an A+ Rating with Better Business Bureau.